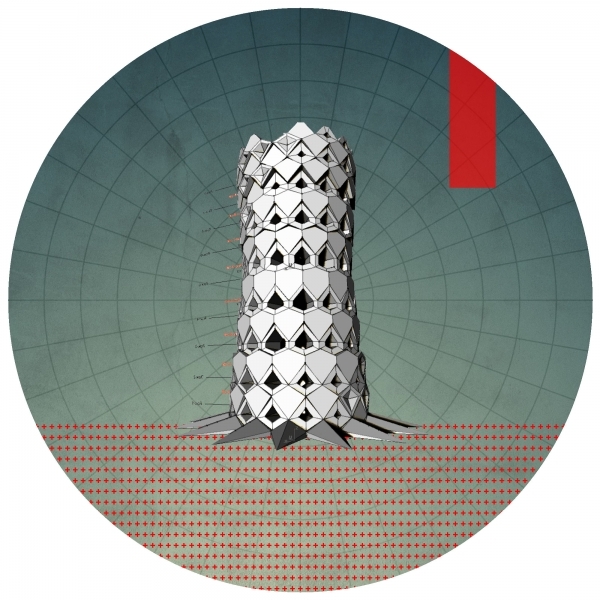 One of the main agendas of morphogenesism is to search for techniques and technologies regarding “casting” and utilisation of “plastic materials” like plaster, cement, clay, mud and even polymers in the field of digital fabrication. The idea is to develop these techniques to combine with other digital fabrication methods and investigate formation methodologies of materials, beyond the existing catalogue of industries. This page is introducing the first steps of this research while other projects in this website are showcasing the development in more researches.